More than 40 years ago, my dad made a surprise stop at a local hobby shop and bought me a small carving set. Looking back, I realize woodcarving played a major role in building my confidence and character. That little carving set, and the hours my dad spent teaching me how to use the tools, sparked my enthusiasm and marked the beginning of a trail. That trail has led me to teach woodcarving as a valuable coping skill for troubled kids. As a counselor at a camp for at-risk kids, I discovered the true therapeutic value of woodcarving. At first, I simply carved during my spare time while working at camp. I noticed the kids would focus on my hands as I carved. After observing the calming effect my carving had on the kids, I began teaching them the basics of woodcarving. Carving soon became one of my group’s favorite activities. 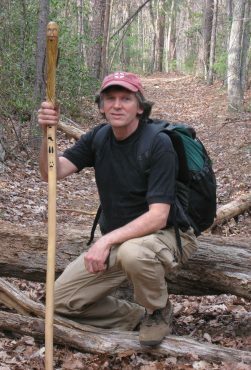 After 13 years as a wilderness youth counselor, I joined the camp’s education department and opened up the first woodshop program. As we saw how woodcarving improves the children’s pride and confidence, we incorporated it as a big part of the curriculum. I have about 50 kids pass through my woodshop each week and I have seen the positive change it can create. You don’t have to be a counselor or teacher to have an impact on a child’s life. 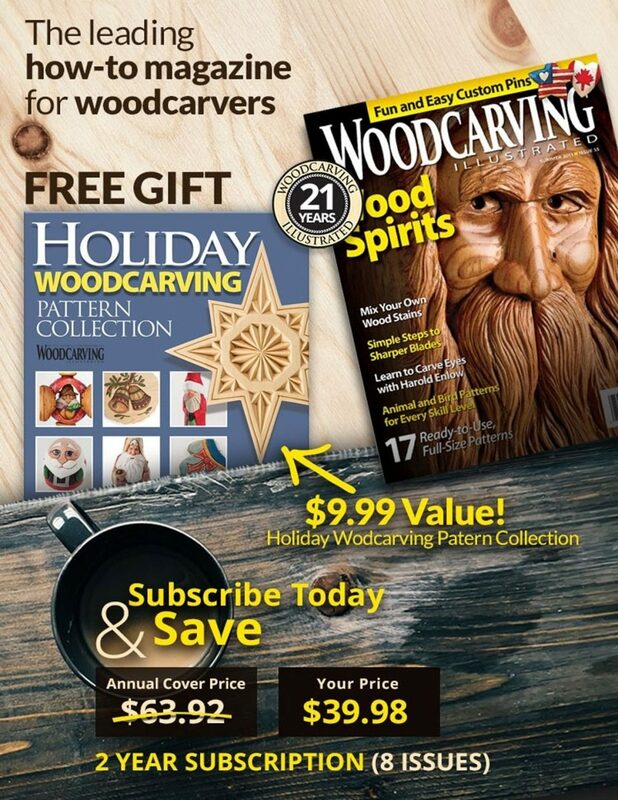 Share your passion for carving with your grandchildren or kids in your neighborhood. 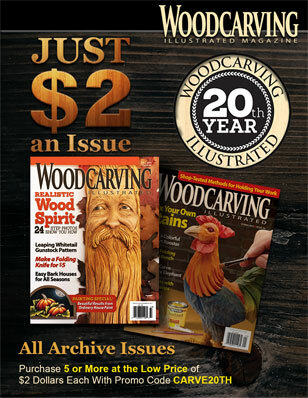 View Woodcarving Illustrated Summer 2009 (Issue 47) for more information.